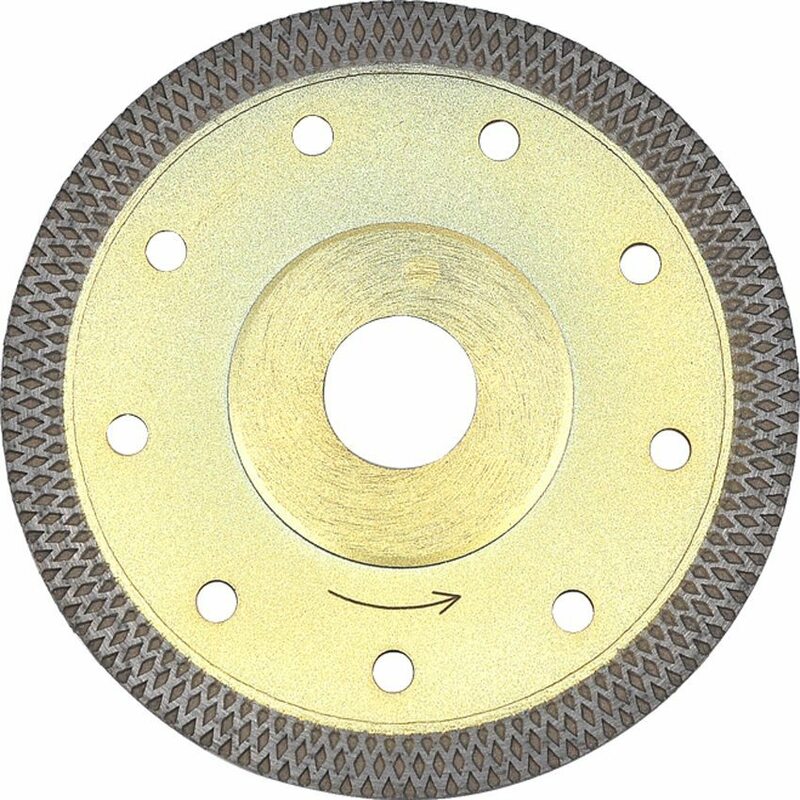 Diamond saw blades thin 1.2mm, D125mmx22.23 cutting fast hard porcelain tiles and marbles tiles , no chipping. Specail segment design for better cooling and better dust removal, with minimum chipping. professional diamond blades cutting porcelain tiles and ceramics, available 115/125/80/230. Super thin only 1.20 mm for cutting fast and cleaning .